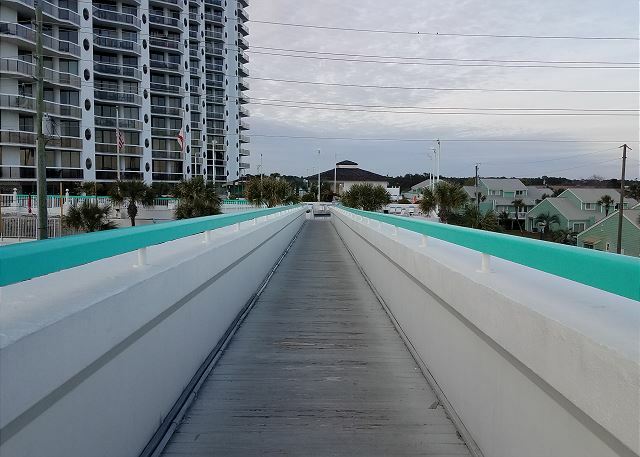 Sky bridge to the beach! This unit is full of upgrades and sleeps 8 people. The living room, master bedroom and guest room all have floor to ceiling windows that provide wonderful views of the gulf. The spacious living room has a queen sleeper sofa, flat screen TV and DVD player. The kitchen is well stocked for any culinary needs. The oversized master suite is furnished with a king size bed and flat screen TV with DVD player. 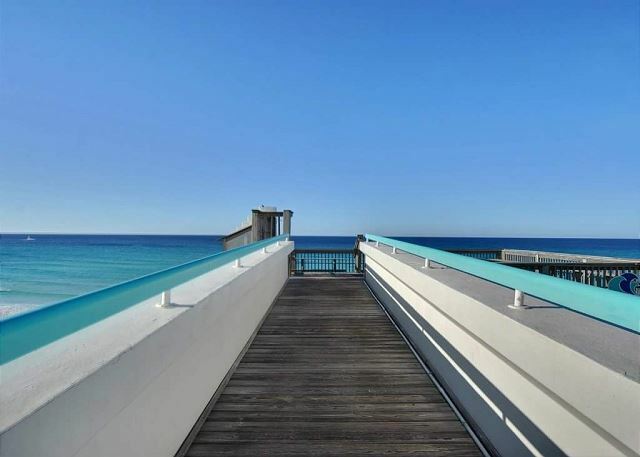 With sliding doors leading from the master out to the balcony, enjoy the wonderful sunsets over the gulf from your balcony since this unit is on the coveted west side of the building. The guest bedroom has 2 full sized beds and a flat screen TV. 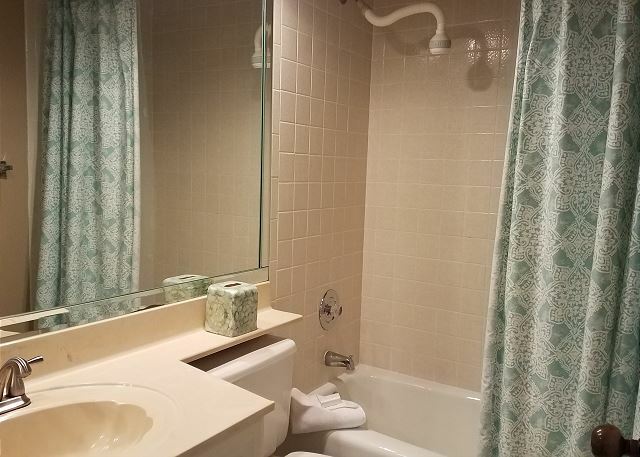 This unit has two bathrooms, one with a tub/shower combo and the other a walk in tiled shower. Unit includes free Wifi. 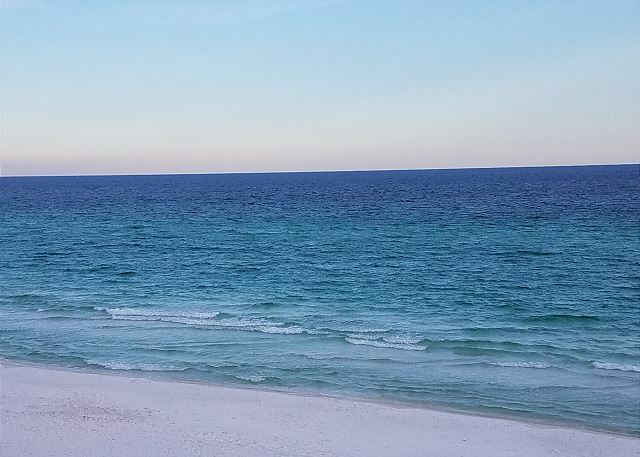 Come and stay with us and enjoy a wonderful vacation on the white sandy beaches of the Emerald Coast. This property is one that you will return to year after year! On site there is an amazing pool deck that includes a heated swimming pool, 2 Jacuzzi spas, a kiddie pool and a poolside tiki-bar. 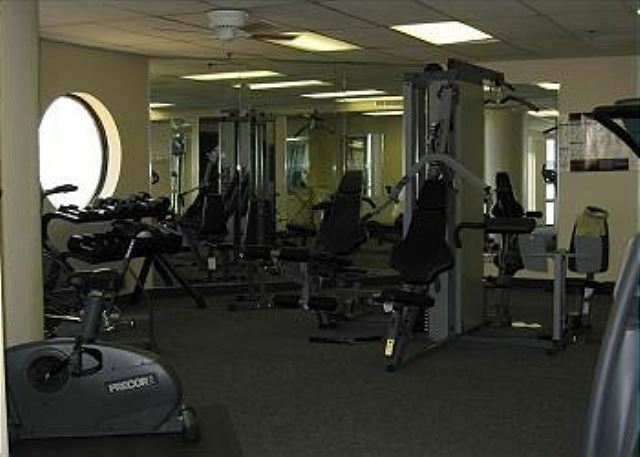 Other amenities include 2 tennis courts, basketball court and shuffleboard. It was a beautiful and amazing place to stay. 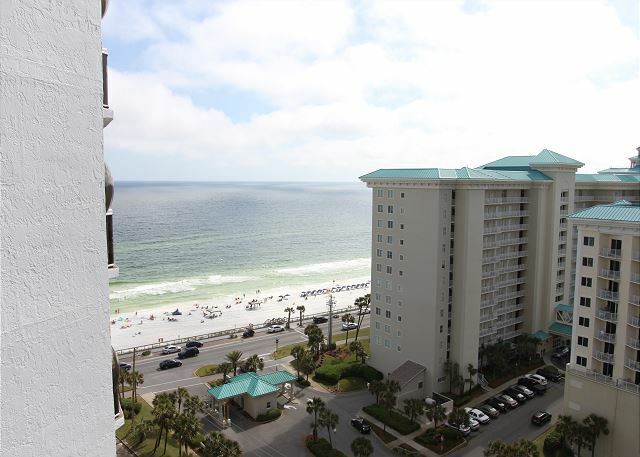 Close to everything and easy access to the beach. We enjoyed the heated pool and the hot tubs. Would highly recommend this place and will definitely be back. Thanks for the great review. October is definitely the month where a heated pool starts becoming nice. Loved the view and the ability to have breakfast on the balcony every day. Unit had everything we needed and more. Thanks for the great review. I'm glad the unit had everything you needed. 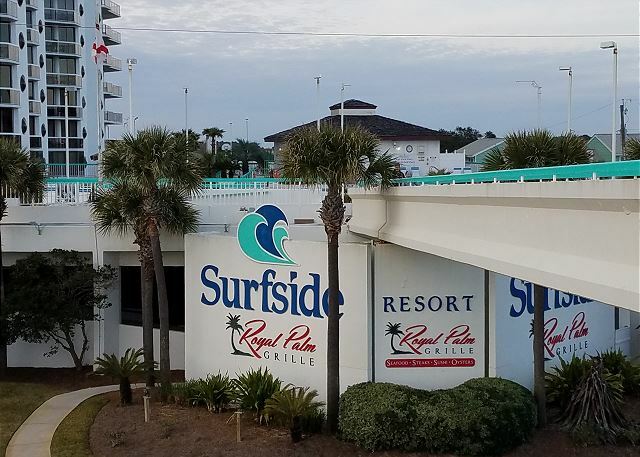 Surfside is in a great location! Beach access was easy. The restaurant and pool bar were quick and good. The pool is smaller than it appeared in the pictures, but honestly worked just fine for my 3 small kids. The building is a bit dated and each day the hallways had a different funky smell, I'm sure from people cooking seafood, etc in their units. Our unit was also a bit dated, but for an "on the beach" condo, was just fine for my family. We had a few maintenance issues - garbage disposal, door to balcony that wouldn't lock, etc - and the maintenance department got in contact with us very quickly. Surfside is definitely an aging building. I know the owners work with the HOA to make updates to it and try to keep it fresh. I'm glad maintenance was able to get on those fixes. 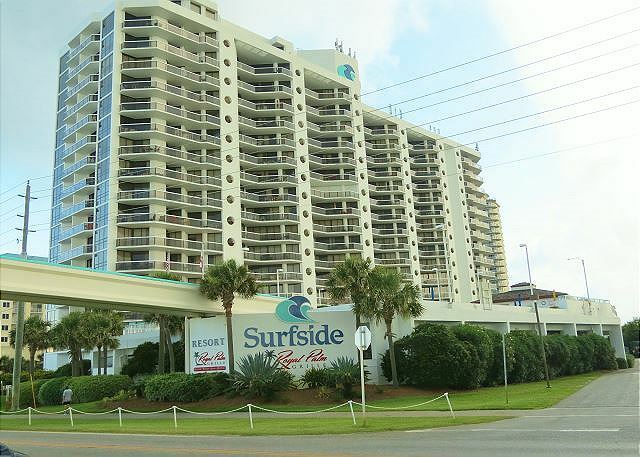 I hope we will see you back in one of our Surfside units. Had a great time over spring break. Was great being able to walk from the resort straight to the beach. This property was great and everyone at this location was very nice. They made sure we had everything we needed and always replied within a few hours of me writing them. Everything turned out as described when rented. It was a very good experience. The weather turned cold and the beach was not too inviting, but it was close and we enjoyed it from the distance. The condo was very comfortable and roomy for the four of us adults. 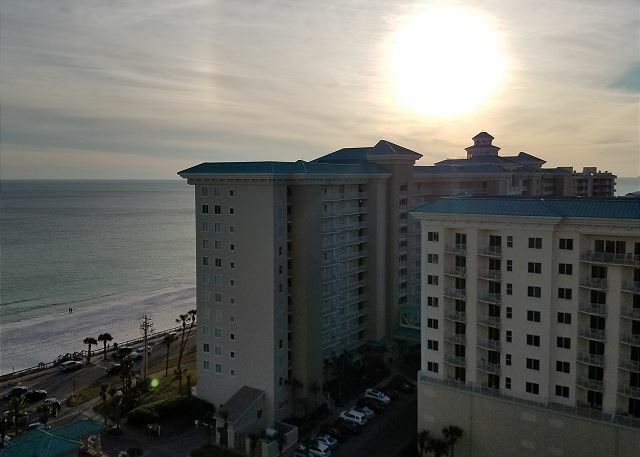 Though it has been since October 30 when we returned home, we have not received our $200.00 deposit and we left the condo as clean as it was when we arrived. We are wondering why it has not been returned. We were two famines sharing the cost of the Condo. Great place for a great price! 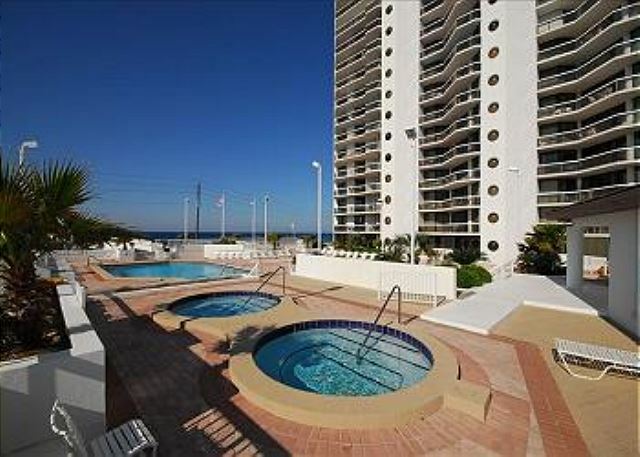 Close to the beach and very aclean and spacious. We will definitely be coming back! 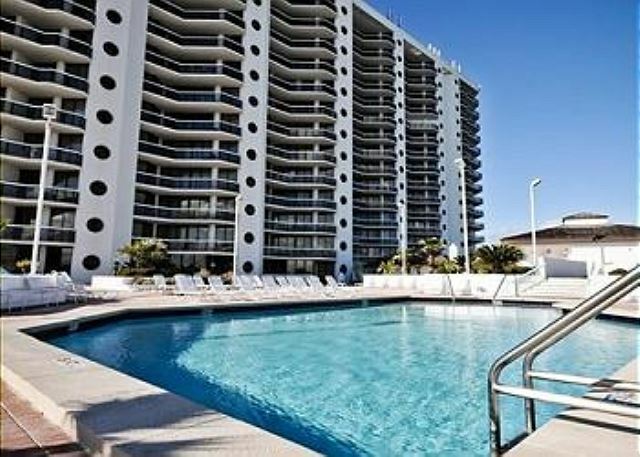 We booked this condo last minute while vacationing in Florida with a hurricane on the way! Check in was a breeze as the card was there waiting for us. The condo exceeded our expectations as it was very big and spacious. We will definitely return! 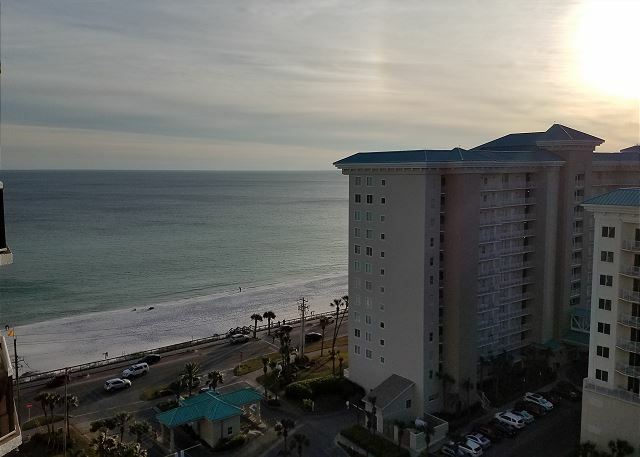 I stayed at the Surfside Resort, unit 1210, February, 2017. This was my third stay at Surfside. I was disappointed that 'both' hottubs were down for repairs at the same time for about a week. Agents were helpful and attentive to my needs. Carpeting was dirty in spots but acceptable. 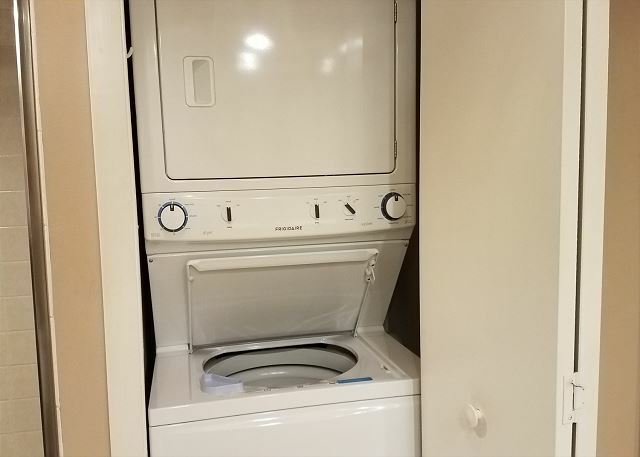 Very happy that the unit had a washer/dryer combo. Location is great. Yes, I would recommend this property to others.